RESILIENCE KNOWS WHERE TO LOOK AND WHOM TO ASK. 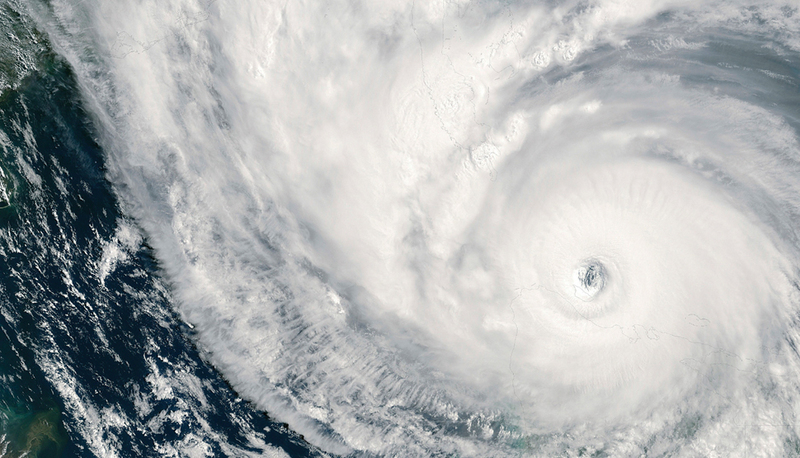 Resilient companies have a wealth of property loss prevention expertise at their fingertips. Minimising risk demands using the most sophisticated tools and resources you can get your hands on. Luckily, we put them at your fingertips. 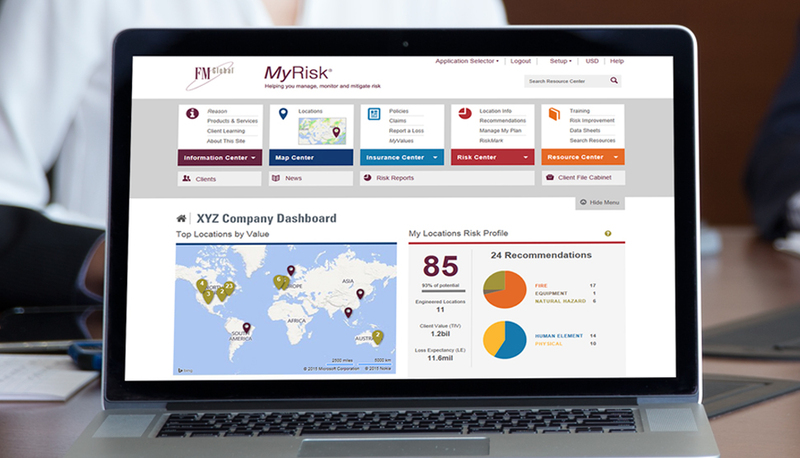 The MyRisk® client website and Resource Catalogue help you prepare for the unexpected, quickly and conveniently. Nearly two centuries of research and engineering expertise are represented here. Even if you’re not an FM Global client, you can take advantage of our risk management resources. Our Resilience Index, NatHaz toolkit, and Mobile Apps are a few of the ways we share our tools and knowledge with the general public. 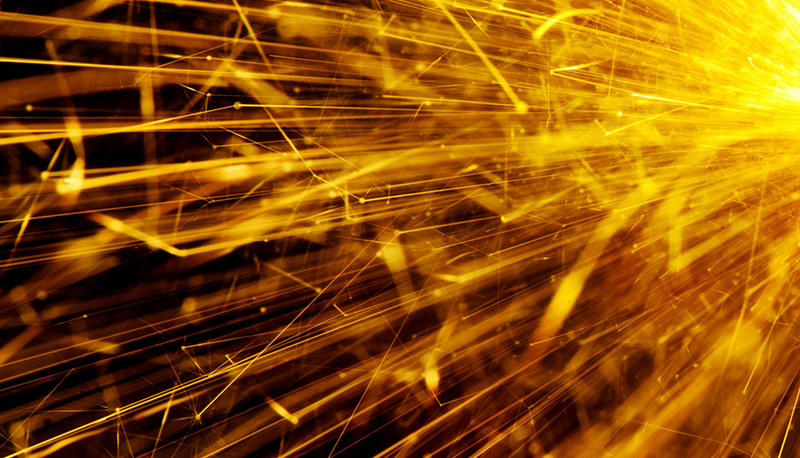 Learn how to safely conduct and manage hot work. While FM Global offers many loss prevention resources to the general public, our clients always have exclusive, unlimited access to more robust resources, to help their businesses maintain resilience in a competitive global landscape. 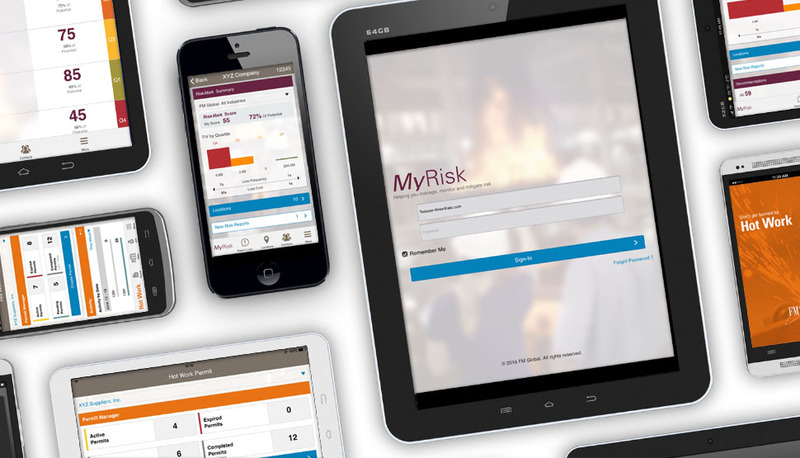 MyRisk® is FM Global’s private and secure website for our clients and their strategic business partners. It provides convenient, unlimited access to indispensable loss prevention tools. Registration is required. Get a wealth of educational materials, based on our cutting-edge research and engineering, through our Resource Catalogue. Available in a variety of languages and formats, these resources can help you manage property-related hazards, prevent facility damage and minimize business interruption. Resilience means knowing the risks across your entire supply chain—before you experience a disruption. The FM Global Resilience Index is your secret weapon. 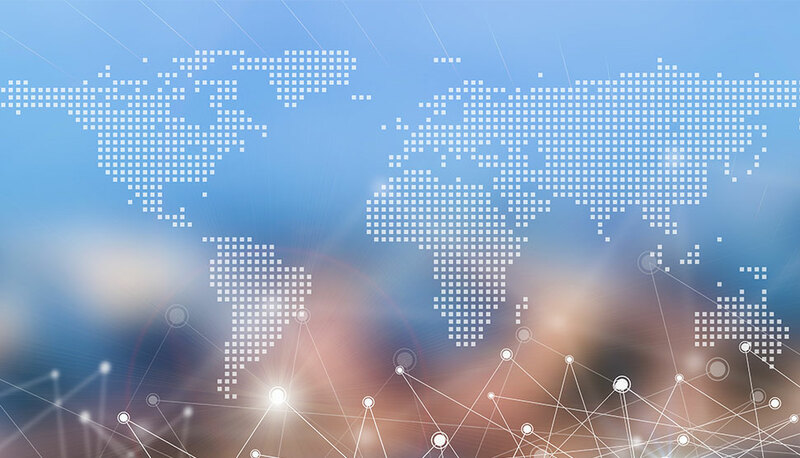 It ranks 130 countries according to their resilience to supply chain disruption, so you can prioritise your risk management and investment efforts. Identify countries that are working hard to become more attractive supply chain partners and gain insight into why some leading economies received surprisingly low rankings. At your digital fingertips, explore FM Global's mobile apps.